Macquarie Sports Radio has made further changes to its host lineup and launched a new video marketing campaign. Radio Today can reveal that two new shows have been launched as part of the Weekday lineup this week. Afternoons with Mieke Buchan, Shane McInnes & Sam Stove will no longer be heard. In its place, Buchan will host a new Afternoons show from 2pm-4pm and is joined by Billy McGee, while James Willis has moved across from 2GB to host a new show called ‘Halftime’ from 12pm-2pm. There has also been a change to the Melbourne/Perth Breakfast lineup. Tony Leonard has moved from Breakfast to Mornings with Tiffany Cherry and David Morrow. He’s been replaced on Breakfast by former Geelong star Jimmy Bartel, who steps into a full-time hosting role after recurring guest slots, and joins Tony Shaw, with Matt Thompson continuing as anchor. 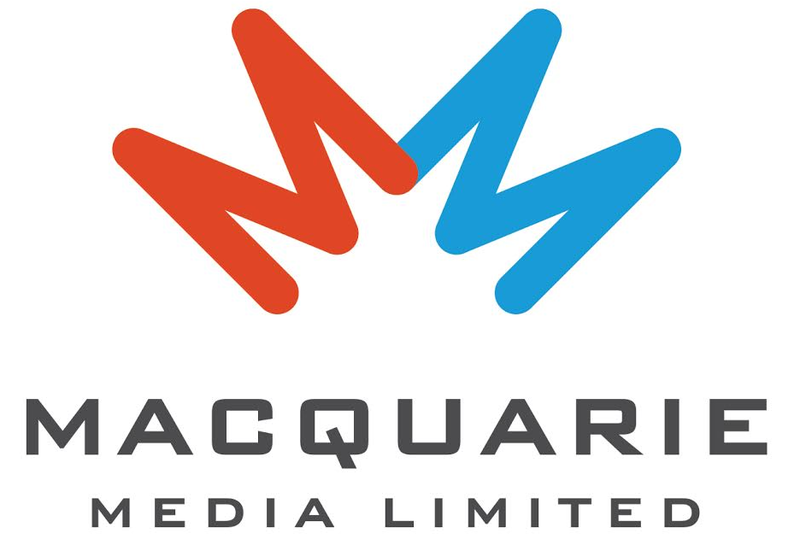 “We launched our new national sports network Macquarie Sports Radio in April, and already we’ve seen a terrific response from listeners on air, online and on demand via podcast,” Macquarie Media national executive producer Michael Thompson told Radio Today. “The new programs on air this week reflect our commitment to fun, engaging programs focusing on all sports. Buchan and McGee are also hosting a Saturday Morning show from 7am-12pm. “Billy and Mieke are a great combination with terrific knowledge across all sports and a real sense of fun,” Thompson said. “They are perfect for Saturday mornings, the biggest day in sport. Former Arvo hosts Sam Stove and Shan McInness will remain with the network. “Sam is on holidays and will be back on air later this month; Shane will continue to appear on the station in addition to his primary role on 3AW,” Thompson also revealed. The new Melbourne Breakfast show hosts feature in one video from the new marketing campaign. The clip also features the tagline ‘All Sports, All The Time’. 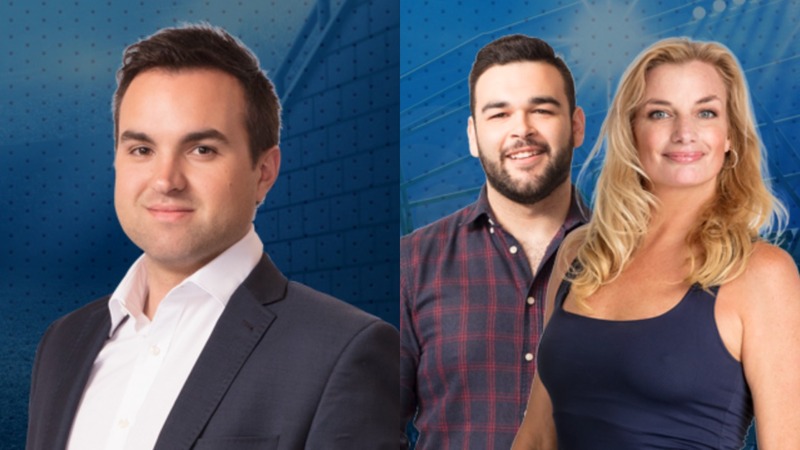 The changes following the recent launch of the new Sydney & Brisbane Breakfast show with Mark Levy and Mark Riddell recently. I think the shareholders would not be happy with this lemon. Either way the punters will vote with their ears and at the moment there is not many left. “…a terrific response from listeners” . What are these people on ? Have they had a look at the latest ratings ? Rock bottom. At least the Magic stations were getting 3 to 5 %. This will end in tears. Ha ha ha… good one Neil! It looks like Macquarie radio are able to simultaneously run the most successful and the most pitiful radio stations in both Sydney and Melbourne. That’s quite an achievement. Thank goodness they can only own two licences in each city or they would probably buy and destroy several other stations. Listening to bill and bridget was a great was to start to the weekend and I will miss listening to them on saturdays. According to macquaries poor website they seem to be doing sundays. They shouldve left them alone. I dont like the changes to their afternoon or saturday morning lineup with no melbourne presenters which they had previously. If you listen to the end of the podcast of sam stoves now gone afternoon show he said something along the lines of we will do it all again on monday so it seems an odd thing to say when your going on leave? I made the switch from sens terrible breakfast show to the new melbourne matt thompson breakfast show which is good. So seems I’ll be doing some breakfast sun to fri and podcast the odd drive segment but not bothering with much else after the changes. Melbourne is sport but macquarie have missed the point with the removal of melbourne based presenters. That’s it for me, how sad losing Bridget & Bill on Saturday mornings & due to other commitments can’t listen to them Sunday mornings. I love sport, especially Richmond but I never thought I could listen to a full on sport station. They made us laugh, they have a great rapport & I learnt so much about other sports. Now listen to Ross & John podcasts. Will miss you Bill & Bridge !! Woeful listening and just awful radio. Bring back 2UE. Thank god George and Paul escaped in time to flee to 2GB. Better listening to static than this station.